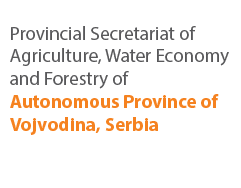 COMING UP: 44th SWG Assembly Session will be held in the period 08th – 10th April 2019 in Becici, Montenegro. 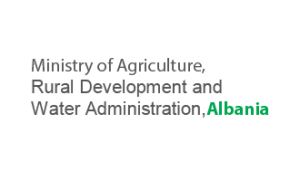 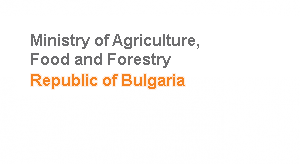 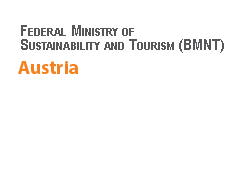 The Balkan Forest Agency and the SWG organized a working meeting for the establishment of the Balkan Forest Forum, which was held in the period 18th – 19th February 2015 in Sofia, Bulgaria. 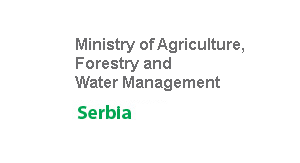 The working meeting aside from the discussions on the establishment of the Balkan Forest Forum and drafting of the Memorandum of Understanding for cooperation focused on working group sessions which served the purpose to discuss the implementation of regional joint activities related to the efficient use of natural resources and sustainable management of forests and forest ecosystems. 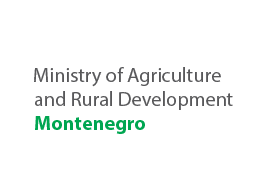 During the meeting the participants discussed the importance on integrated cross-sectoral management among rural development, agriculture, environment, water and forestry on national and regional level. 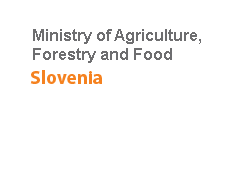 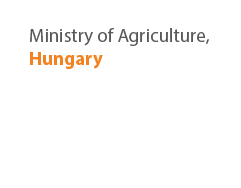 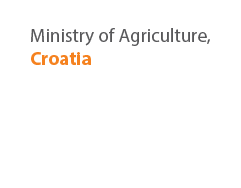 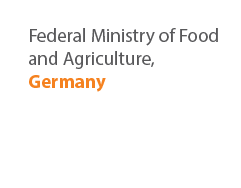 They stressed the need for regional cross-border cooperation regarding rural development via sustainable forest management and natural hazard management in the SEE region for the socio-economic wellbeing of the rural population in the SEE region. 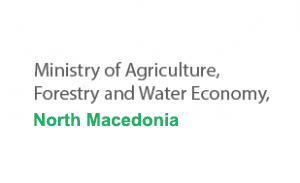 The meeting was also a great opportunity for the representatives from the forestry sector of the SWG regional expert advisory working group to meet and discuss future steps for cooperation. 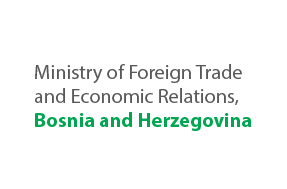 DISCLAIMER: SWG RRD in SEE disclaims any responsibility for the content of the information that are not intellectual property of the SWG. 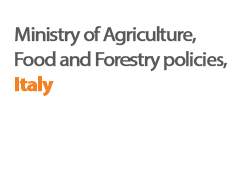 Those contents do not necessarily reflect the official position and/or policy of the SWG. 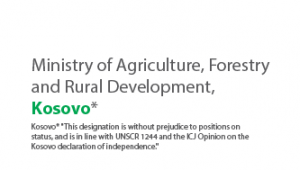 Responsibility for the information and views expressed in those contents lie entirely with the author(s). 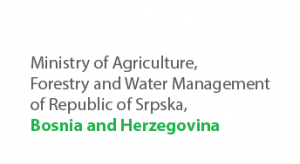 the SWG is working to empower and promote sustainable principles on rural development, through networking and permanent cooperation between all stakeholders of rural development in SEE region.